hd00:20The snail is having breakfast. 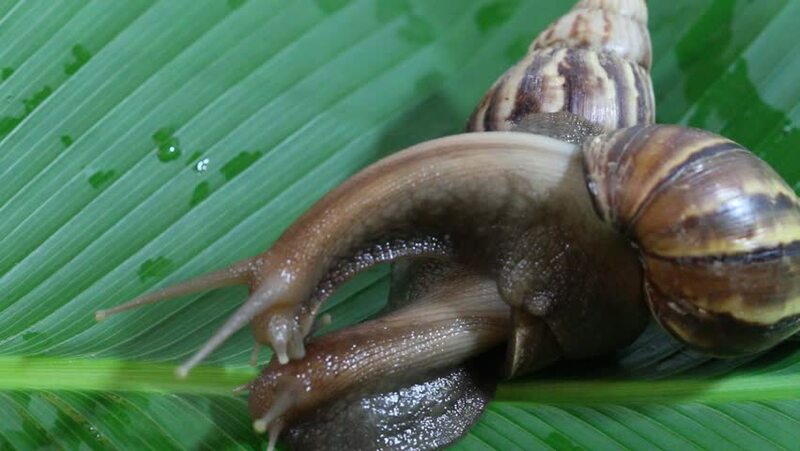 The snail of ahaatin eats with pleasure the green leaf on which it sits. 4k00:27A large number is fresher than fish on a counter. Fish close up. The market in Vietnam. fish market.